Pat really does make learning to drive enjoyable and will do all he can to help. You can tell he enjoys what he does for a living and cares about his student’s progress. 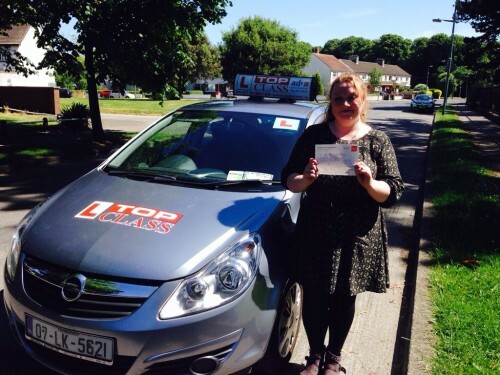 What made the whole experience even better was passing the test in Finglas first time, all thanks to Pat’s guidance. Couldn’t recommend Top Class highly enough. Thanks again for all your help.